Our traditional farm pressed cider - Just a bit bigger in size! We use a combination of apples from our own local orchards as well as the more traditional cider varieties from orchards we work in Herefordshire and Somerset. The result is a full-bodied blended cider, strong, still and un-pasteurised. Proper, vat-matured, scrumpy! 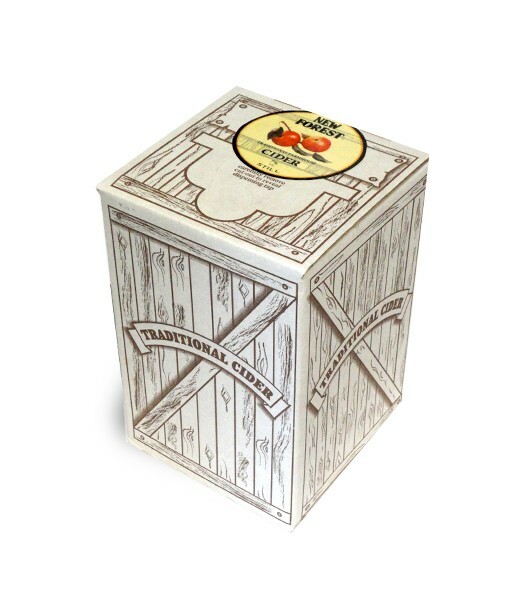 These Bag in Boxes are perfect for parties and the airtight bag will allow your cider to stay fresh for up to six weeks even after you starting drawing from it.